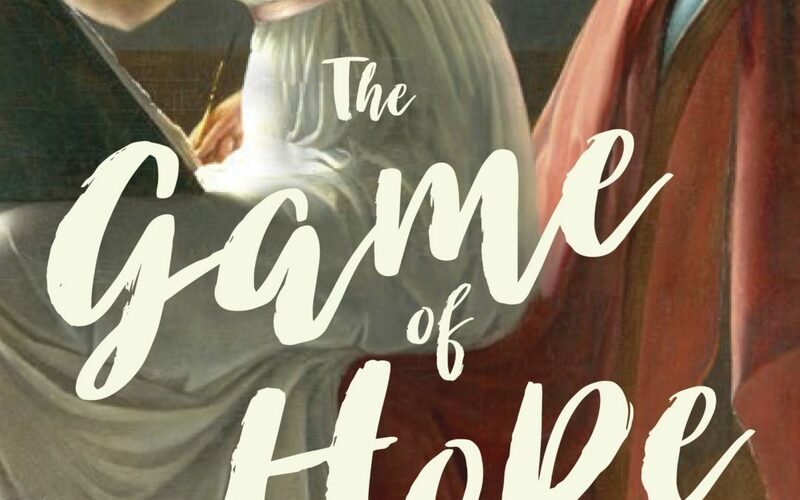 The painting on the cover of The Game of Hope is by French artist Marie-Denise Villers. 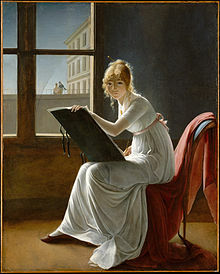 It is popularly known as “Young Woman Drawing,” and can be seen in the Metropolitan Museum of Art in New York City. The portrait is said to be of Marie Joséphine Charlotte du Val d’Ognes, but at least one art historian believes that it’s the artist’s self-portrait. The painting was unsigned and for years it was attributed to the famous French artist Jaques Luis David. It wasn’t until 1995 that Villers was credited for the work. 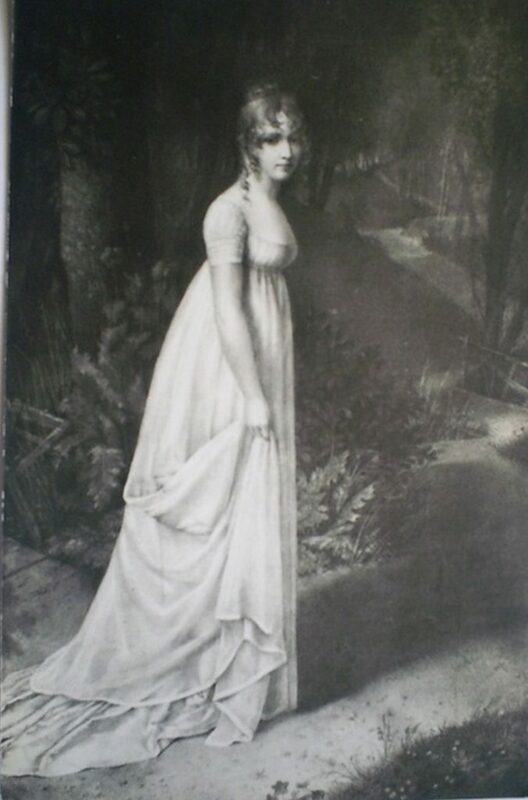 Although the painting is not a portrait of Hortense de Beauharnais, the young woman looks rather like her, I think, especially in spirit. Here is a portrait — possibly a self-portrait — of Hortense as a teen. For portraits of Hortense at all ages, go to my Pinterest board. For more on this intriguing painting, read “Prof. Anne Higonnet reveals a new twist in storied Metropolitan Museum of Art painting.” Higonnet’s slide presentation on this painting — “White Dress, Broken Glass” — can be seen online, although without the accompanying text it’s difficult to surmise her conclusion.